The total SBNs returned from circulation is Rs 15,310.73 billion. Of the Rs 15.41 lakh crore worth 500 and 1,000 rupee notes in circulation before November 8, 2016, notes worth Rs 15.31 lakh crore have been returned. 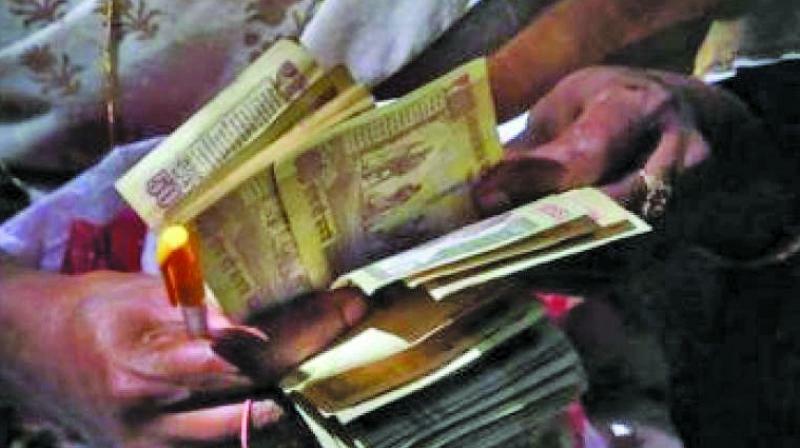 New Delhi: As many as 99.3 per cent of the old 500 and 1,000 rupee notes, that were banned overnight in November 2016, have been returned, the Reserve Bank of India said in its annual report. SBNs refer to the demonetised old 500 and 1,000 rupee. RBI said the processing of SBNs has since been completed. "The total SBNs returned from circulation is Rs 15,310.73 billion."